Idyllic Scandinavian Style Treehouse Retreat along the Banks of the Renowned Fishing Lake of Lough Ramor in Virginia County Cavan. Well Presented and Spacious 3 Storey Detached Residence with Detached Home Office. 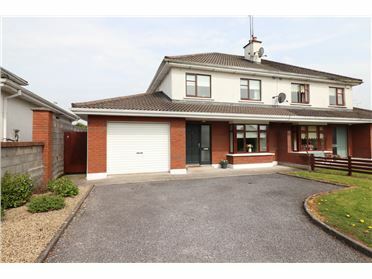 Located in an Exclusive Development Just off the Virginia/Bailieborough Rd and walking distance to town centre. 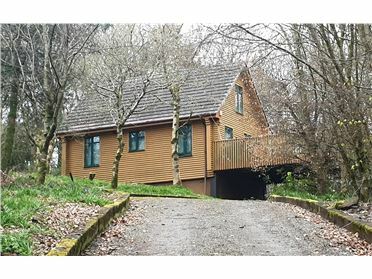 Attractive 5 Bedroom detached property in established residential area along the Farnham Road. 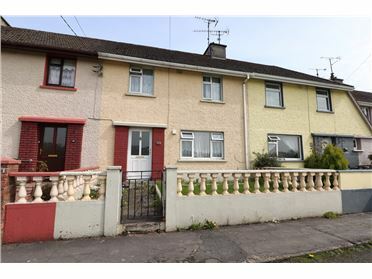 Property is located only a short walking distance from Cavan General Hospital. 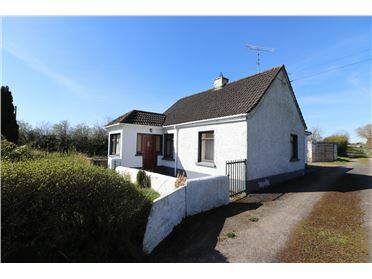 Stone Built 3 Bedroom Detached Dwelling in need of improvements on 0.57 acres. 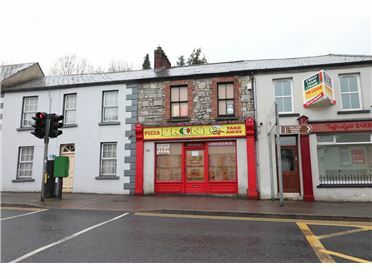 Located along the Mullagh/Bailieborough Road.